With Easter now upon us it has reminded us of any number of events which happen across the Globe, from the Sydney to Hobart Yacht Race every boxing day to Easter Mass at the Vatican. The one thing every large event around the world shares is that for those wanting to attend it is always best to plan ahead. Planning ahead is essential, not just so you can organise any necessary seating, tickets or entrance fees, but by planning ahead you can ensure that accommodation is available when you want it and if you are lucky you are still able to get reasonably priced flights. So what are the main things you need to be aware of when planning to attend an event and why should you book early? To start with these are always important, if you are denied entry to a destination, planning to see an event becomes a moot point, and in some cases how you get permission will determine how you travel! If as an example you wanted to attend the Mass Games in North Korea, as an Australia Citizen you would be required to travel via China (Beijing Specifically) to get your visa issued, which means in turn getting a visa to enter China. It is also important to plan because some Travel Visa’s take time to acquire, for example a tourist Visa to Brazil takes up to 50 days to process with the embassy, so coming in and saying “I want to attend Carnival” two weeks before it occurs in Rio as an Australian Citizen means, whether we can secure tickets, flights and accommodation becomes meaningless next to the fact that you wouldn’t get a visa issued in time to travel. Any number of events are in the end limited by the availability of who can comfortably get in to see the event and how many the local town or city can accommodate – for example only so many hotels exist in Cusco and only so much area is available for camping, so ensuring you have things planed out for a trip to view Inti Raymi is imperative. On the Gallipoli Peninsula for example there are only a very few low quality hotels, so most stay across the straights in Cannakale or Assos (or further afield) so planning ahead ensures you have the time to choose a tour that will stay and cover what you are after. With Oktoberfest, the population in Munich booms like no other time, so if you are there to attend Oktoberfest if you want a hotel or property that is within walking (or stumbling) distance of the main beer tents then it is imperative that you book in as soon as you can or otherwise you will be up for much longer travel times. So as you can see, ensuring you book out far enough to make sure you can be accommodated is important. Getting there, and paying a reasonable price is at times just as imperative, and sometimes the convergence of events doesn’t help with prices if left to the last minute. For example this year as in every year Easter coincides with school holidays,add to that the fact that this year ANZAC day falls the same week that Easter Monday arrives. This mean if you were looking to travel to Europe to attend Mass at the Vatican over Easter you would be competing for flight space with school holiday makers (students, teachers and families), as well as pilgrims heading to Turkey and France to attend ANZAC Day services. Even six months out flights were already becoming more expensive than many hoped for. This may sound simple enough but making sure you get the right ticket for the event you are attending can be critical. Making sure you have seating at the best spot to view the parades as Carnival in Rio de Janeiro, to witness the final match at the Australian Open, or to get a close up view of the Edinburgh Tattoo. Booking ahead, or as soon as they become available means that you will have more choice in where you want to be placed, rather than simply being placed wherever is left. Climate and Preparing for it. Not everyone stops to consider this but, while the weather in Australia is fairly mild year round, when travelling to attend events overseas the weather can make a huge impact on your travelling arrangements. For (as an extreme example) if you attend the Harbin Ice Festival you will be in China in the midst of winter, with temperatures often below freezing which means packing heavy duty cold weather gear, a big change from the thought that you may need a jumper when you travel, making sure you have well fitted gloves and jackets means making sure you have time to get them before you travel. As another example people attending the Dawn Service at Gallipoli will usually spend all night on the beaches, so whilst the days may be moderately warm (or not unbearably cold) the temperatures drop fast in the night and towards Dawn are almost freezing – an not every tour company provides sleeping bags for whilst you are on the beach so being prepared is definitely a key to attending this event and packing appropriately. Finding You A Travel Companion! Finally, and from our perspective always worth while, is that the best reason to start looking, thinking and organising early is so that if you do want us as Shoalhaven Solo Sisters (or My Travel Expert) to find someone else who is interested in travelling to the event of your choice, then the more notice you give the more chances we have of being able to find someone for you from our database and possible pool of travellers. If you let us know 12 months, or 9 months out that “hey I really want to attend Naadam in Mongolia” , then we have a chance at finding you a travel parter. Where as if you come to us 3 months before the event is due to take place the possibility of us finding someone, let alone someone who will be willing to pay an inflated price for booking closer to the event, is far, far, less probable. So, if you are thinking about attending an event somewhere around the world, remember to get in touch with us early to ensure your arrangements are organised to meet your desires, and an affordable budget! Hosted by My Travel Expert Nowra and Kirra Holidays. My Travel Expert (formerly Travelscene Nowra) would like to invite your members to a presentation at Nowra Golf Club on 30 April, 7.00 pm for our New Zealand Golf Tour departing March 2015. We are promoting this to all members of the golfing community in the Shoalhaven area. Golfers also have the opportunity to win a spot on the tour by competing in the My Travel Expert Golf Challenge at Nowra Golf Club, or by hitting a hole in one on hole number 11 in the Shoalhaven Heads Women’s Golf Competition on Cancer Day November, 14th We have included details for you on the Golf Challenge which starts 13th April and a flyer for the New Zealand Golf Tour. We are especially excited about the 3 golf courses, Kelvin Heights, Milbrook (Pictured above) and the famous Jacks Point where a round of golf has been included at each on the tour. It would be great if you could pass along this information to your friends or anyone you know who enjoys a good round or two, inviting them to attend our information evening regarding the tour and to have a chance of winning a place on this fantastic trip. 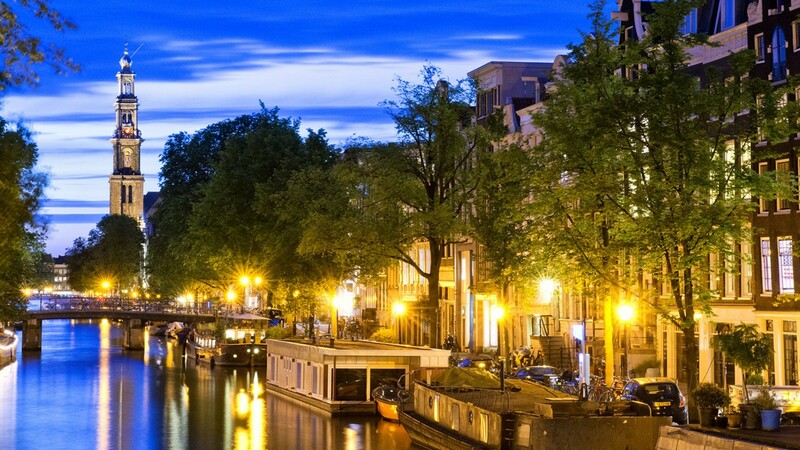 You can get a sneak peak of our golf tour here! 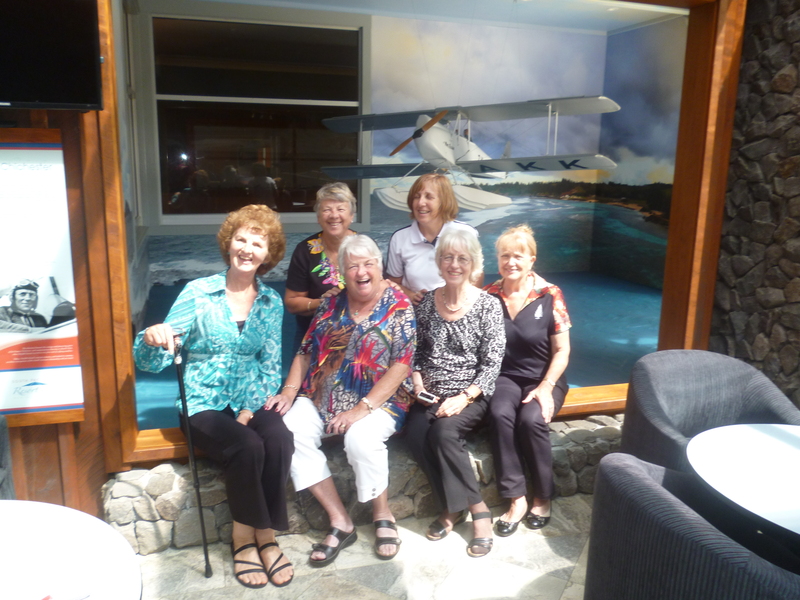 We thought we would share a few images we have received in Feedback from our recent Norfolk Island Group, and from a Cruise Ship Walk Around we did aboard the Celebrity Solstice. To take a look at the photos just head over to our Gallery Page.